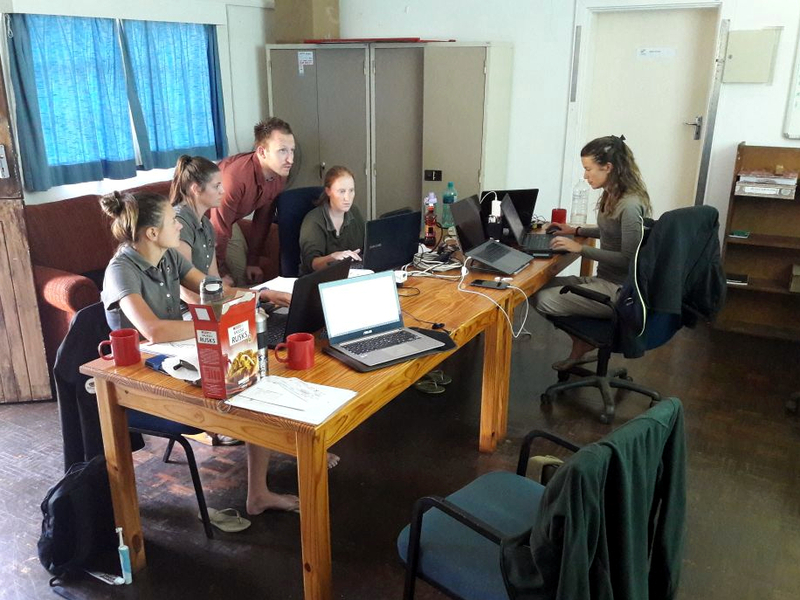 The Wildlife ACT Leopard Survey team were recently joined by Panthera staff for an intensive two-day training workshop. With coffee brewed and laptops charged, the training began. Firstly, Ross Pitman (Panthera) presented the results of a study conducted by Panthera investigating different camera trap survey designs and highlighted the rationale for conducting surveys in the way we do. We then went through a revision of best camera trapping practices covering fieldwork as well as data capture. 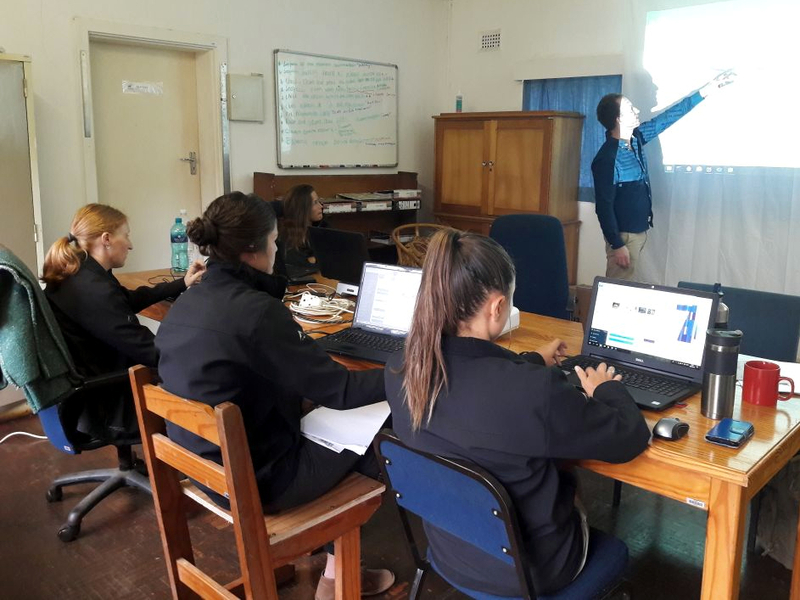 The team then moved on the most exciting aspect of the training; the introduction and implementation of the new PantheraIDS software. This platform allows the Leopard Survey team to directly upload standardized survey data and double check the results. Directly uploading this information subsequently speeds up the analysis of data and report compilation, which allows conservation plans and interventions to occur at a quicker rate; the domino effect that is research and action plans. Joleen Broadfield (Panthera) had the task of teaching the team how to use pattern recognition software called HotSpotter. While most of us were a bit distracted by the many leopard selfies we could flick through, we were amazed by how clever the program was. Rather than us manually identifying individuals photographed during each survey, Hotspotter identifies key patterns on the animals in each photograph – in this case the rosettes on the leopard. Following that, it compares the patterns in the new photograph with existing records of known individual leopards from previous surveys already held in the database. We then assign any new individuals to a unique ID code and add all leopard photographs from the current survey to the database. The scientific game of spot-the-difference between leopards just became a lot quicker. The new PantheraIDS software is an exciting addition to our Leopard Survey!